Android tablets aren’t getting attention these days, but one company is still cranking them out and has a high-end model in development. Samsung is preparing the Galaxy Tab S4 for this summer, according to Evan Blass. 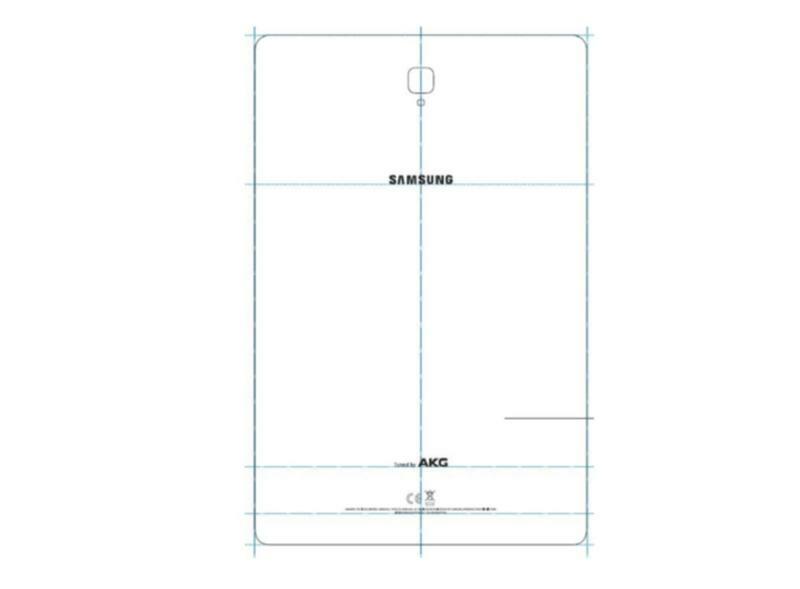 The mobile industry insider posted several photos showing the tablet. In the photos, we pick up on Samsung’s attempt to make this a productivity-first machine. 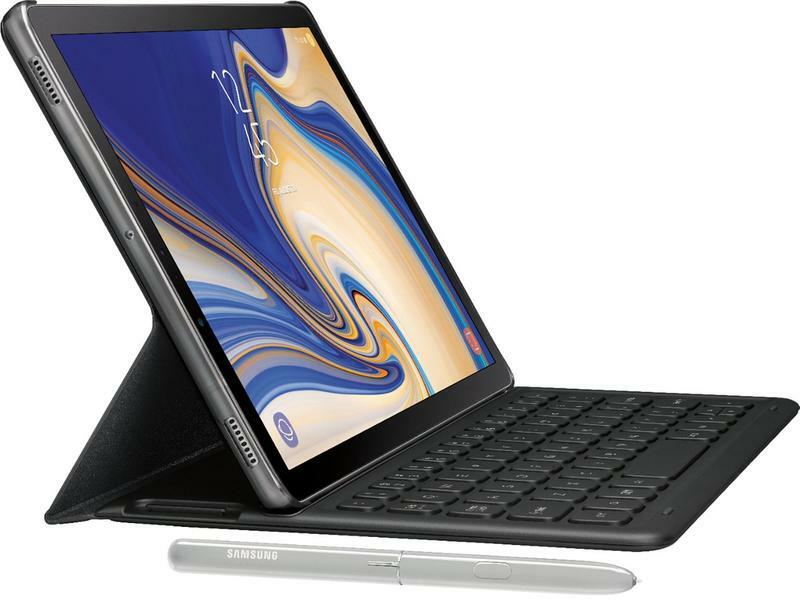 There’s a full physical keyboard attachment, and the Galaxy Tab S4 will also ship with an improved stylus. The S Pen appears refined and more premium than in the past. It resembles an actual pen with a glossy finish and chrome trim. 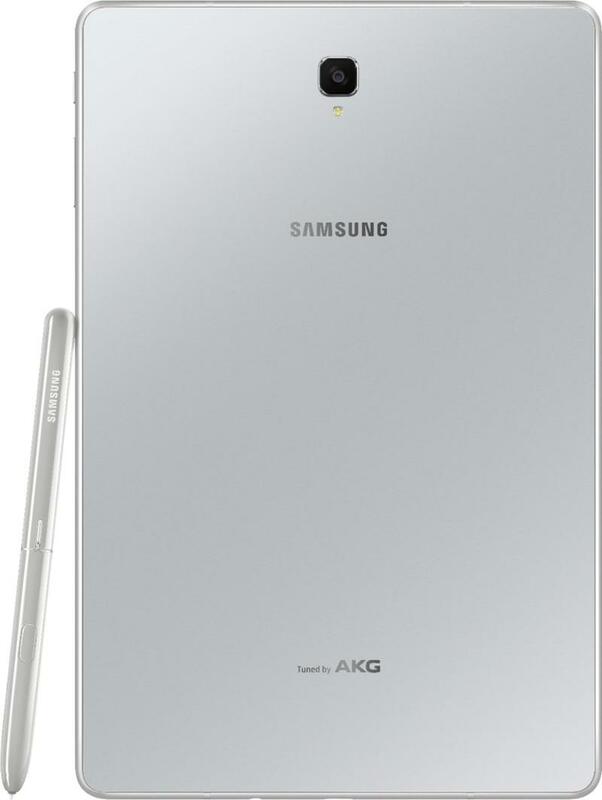 What we don’t know at the moment, however, is whether this is the same S Pen that the Galaxy Note 9 will have. Another photo in the leak shows the back of the Galaxy Tab S4. This time, it’s in white/silver. So there should be two color options. 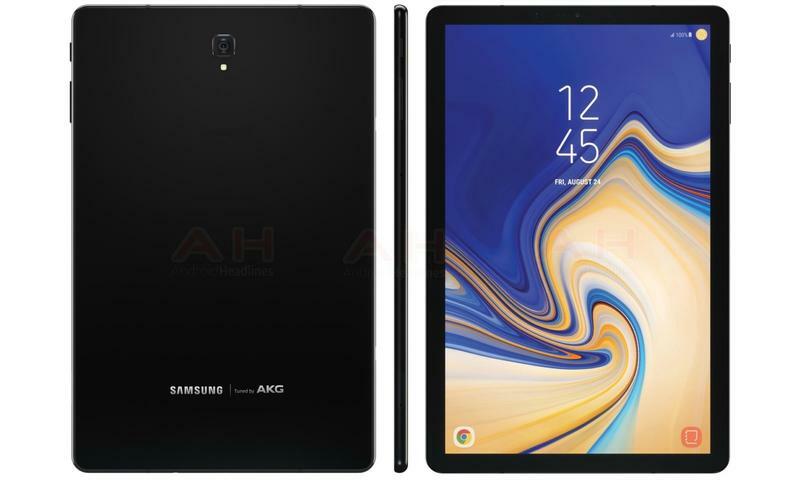 The specifications are still hidden, but rumors point to the Galaxy Tab S4 having a 10.5-inch display, Qualcomm’s Snapdragon 835, 4GB of memory, 64GB of storage, 13MP and 8MP cameras, a 7300mAh battery, and Android 8.1 Oreo. From the date shown on the tablet’s display, it seems like the Galaxy Tab S4 will make its global debut sometime in August. So maybe it’ll show up at IFA 2018. But it’d be wise for Samsung to make an announcement as soon as possible with Apple’s new iPad Pro models expected in early September. Regardless, Samsung can’t do anything about Android tablets delivering an underwhelming experience.